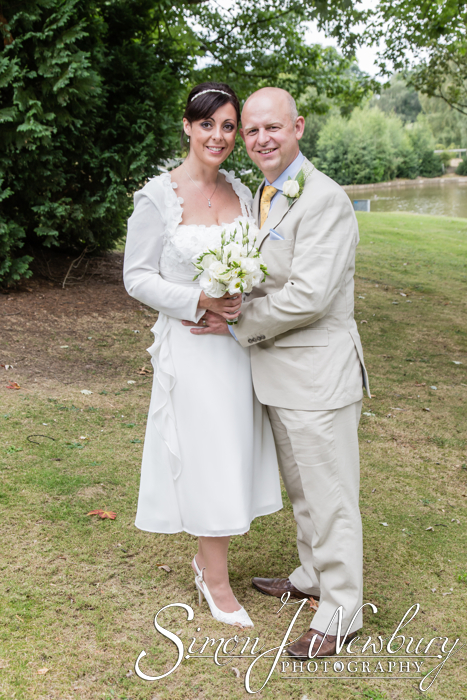 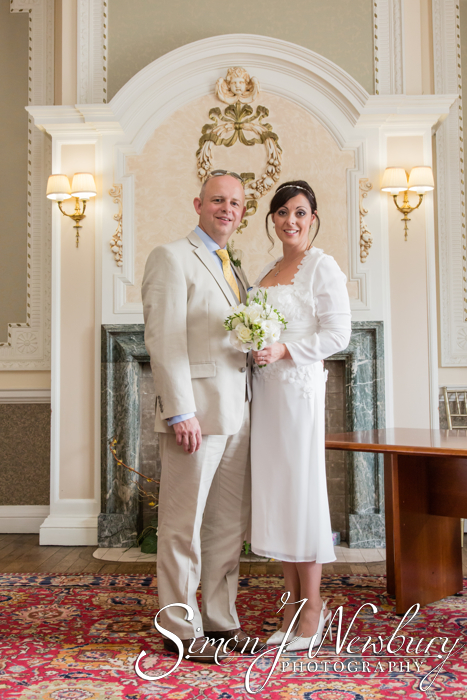 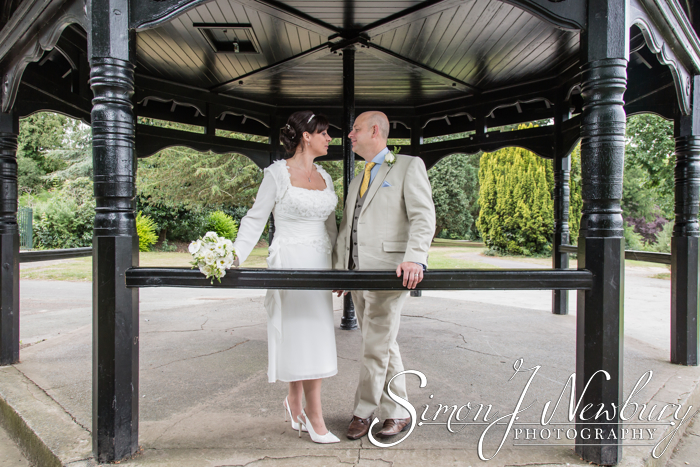 Simon J. Newbury Photography were commissioned to photograph the wedding of Emma and Duncan at Crewe Register Office. 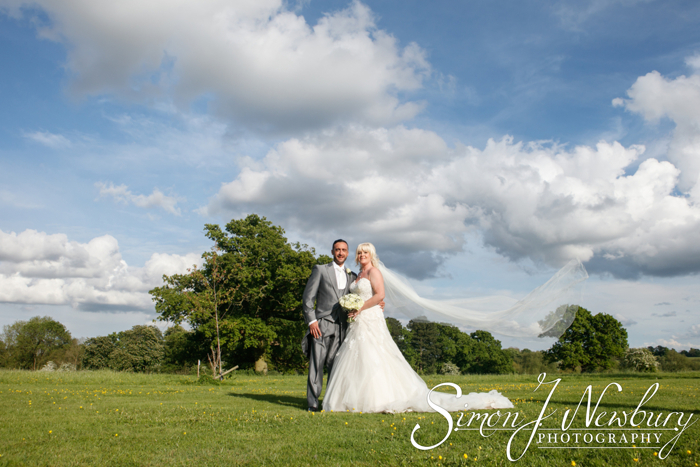 It was by far the smallest wedding party we have ever photographed, just five including the bride and groom! 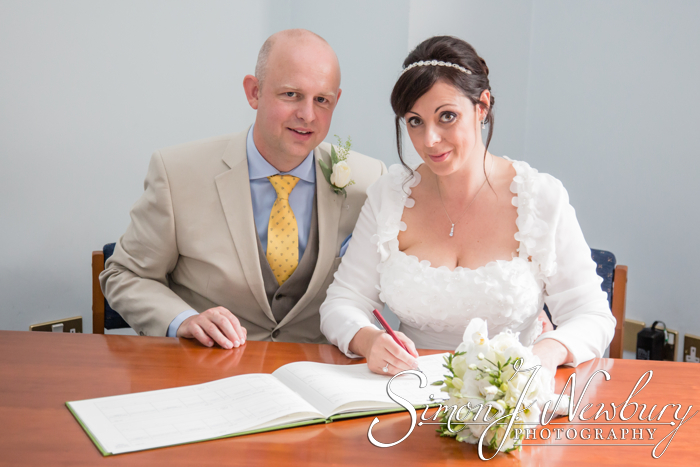 The photography team nearly doubled the number of guests! 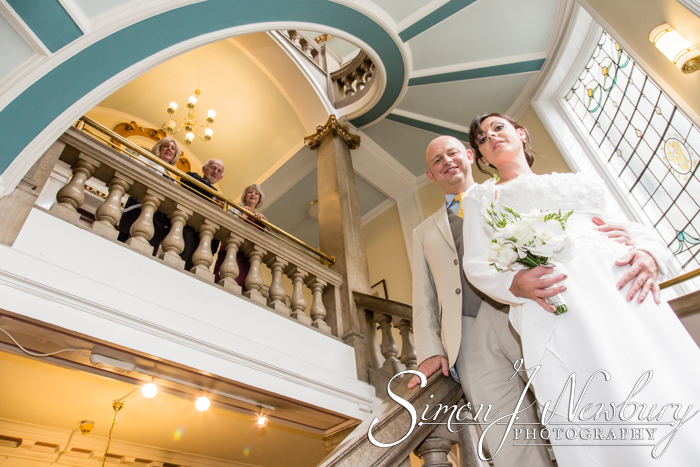 Given the size of the wedding party, the wedding ceremony was conducted in the more intimate Register Office on the ground floor of the Municipal Buildings in Crewe. 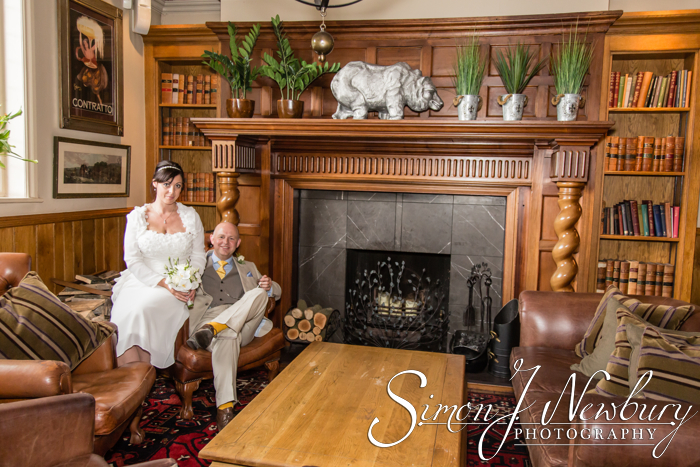 After the ceremony we did some photos in the lovely settings of the Mayor’s Reception Room upstairs (where all the larger weddings take place). 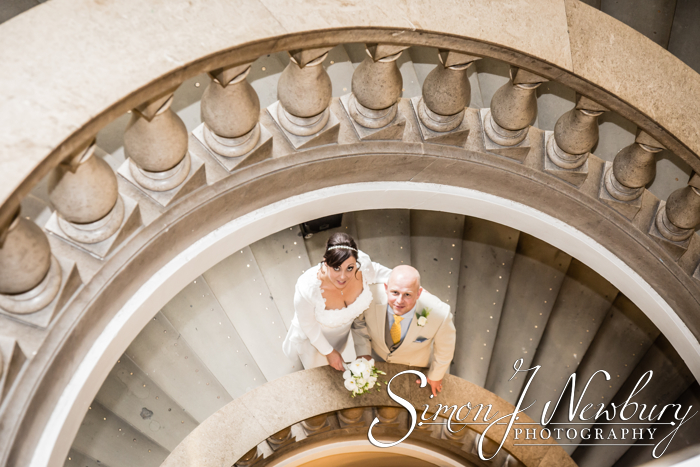 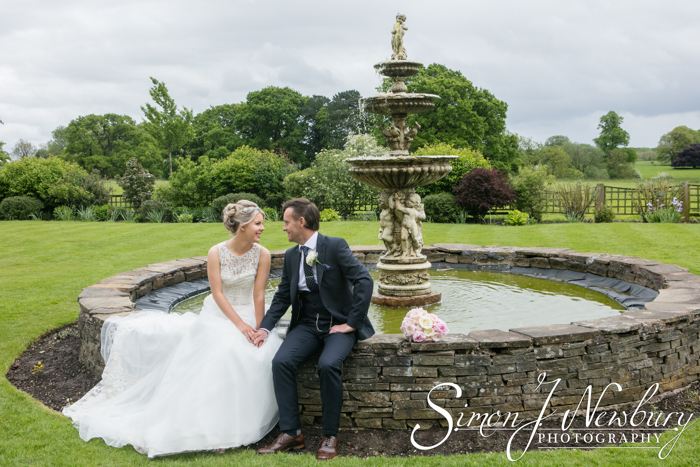 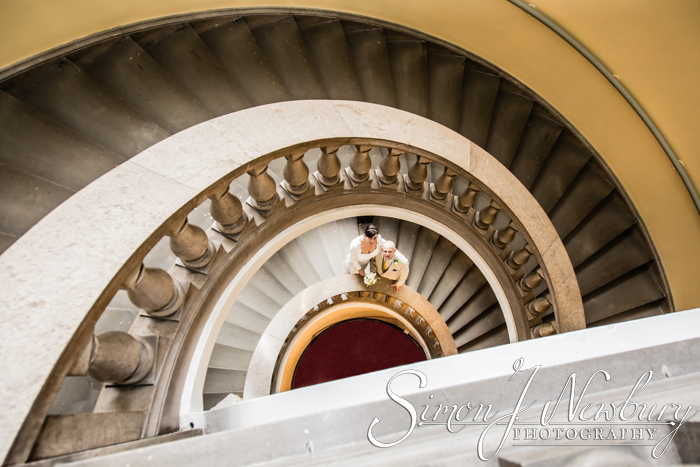 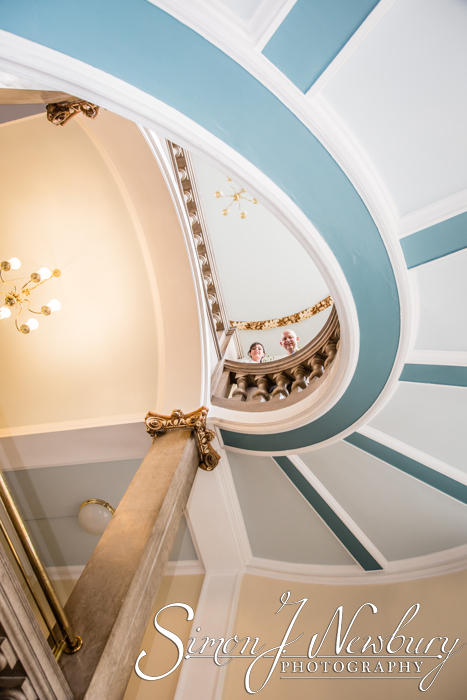 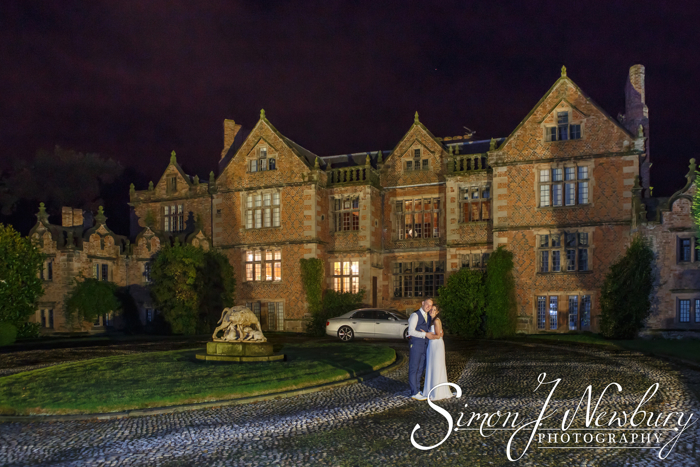 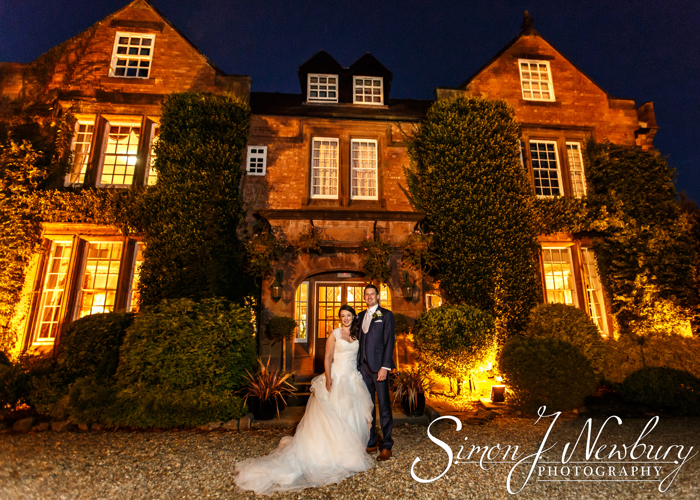 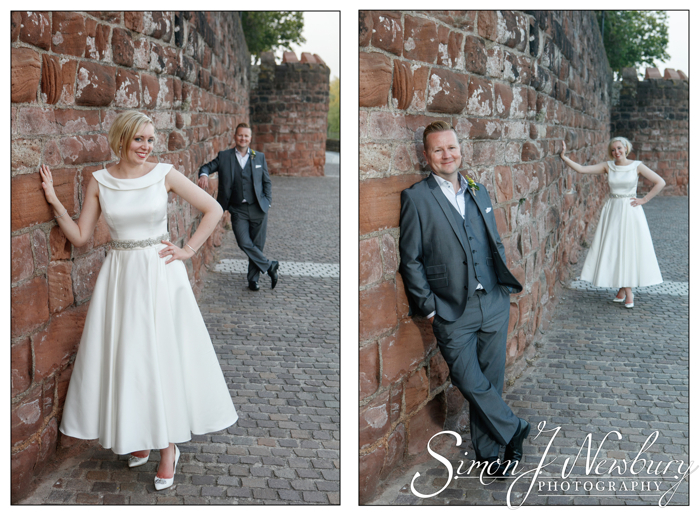 We also made use of the beautiful staircase where we produced one of our favourite wedding photos of 2014! 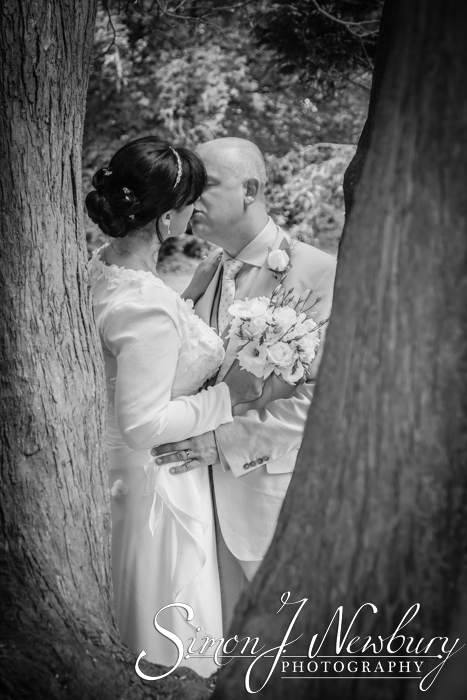 Once the wedding ceremony and photos were complete we all headed over to Queen’s Park for some more couple photographs and some group shots. 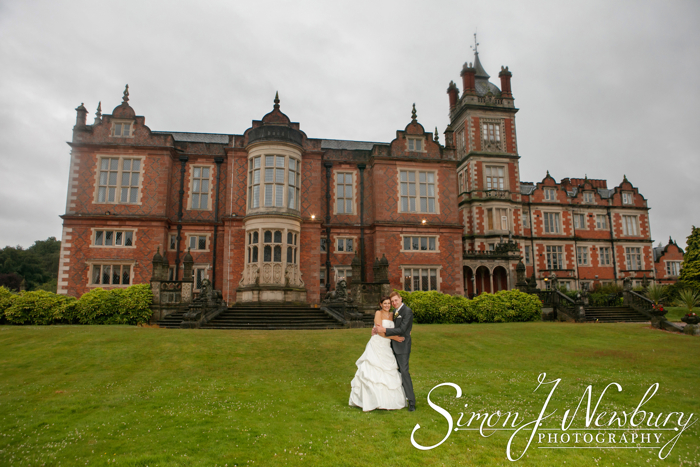 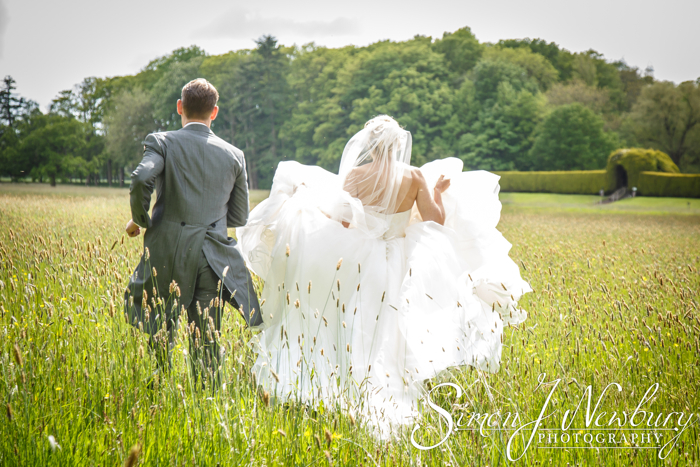 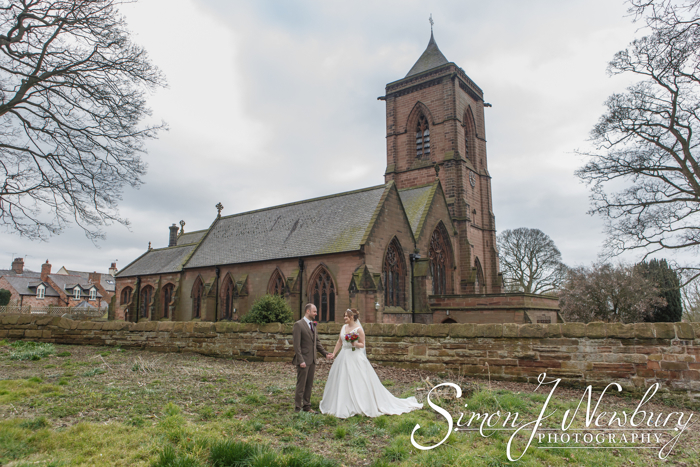 We love to use the beautiful landscape of Queen’s Park in Crewe for photo-shoots. 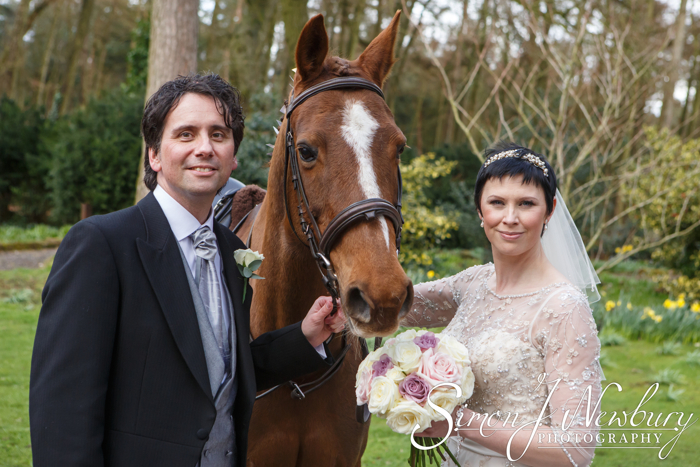 Throughout the year we do many of our pre-wedding photo-shoots in Queen’s Park, not to mention lots of family and pet photography! 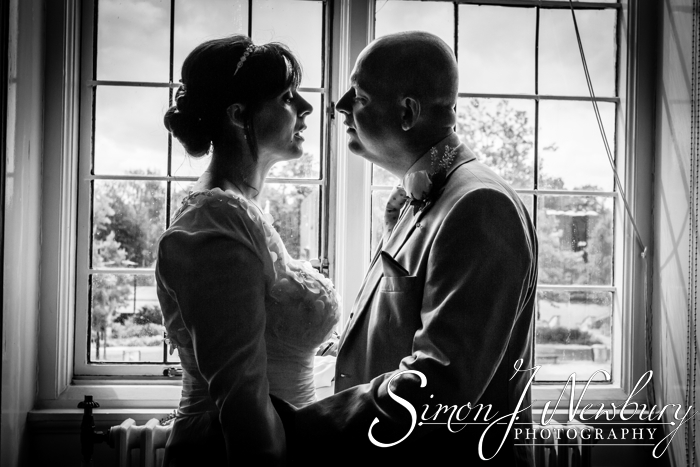 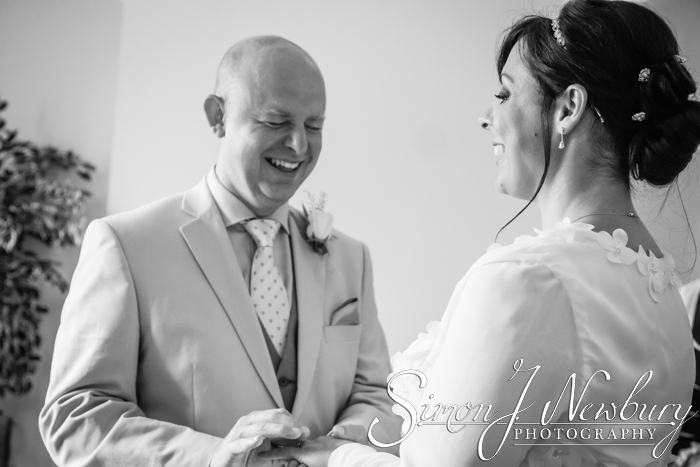 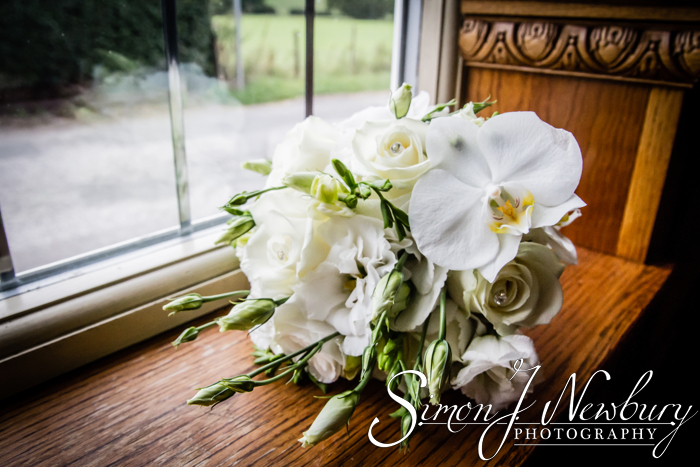 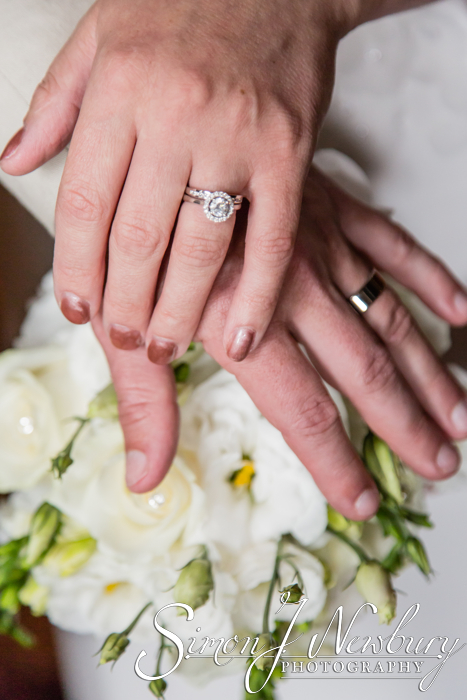 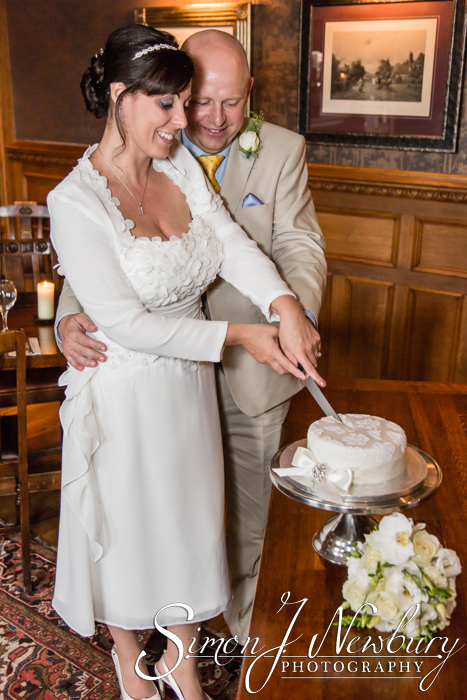 Please check out our dedicated wedding photography website.